Challenge your child’s imagination with the 4M Doodling Robot. Perfect for any young scientist, this fun robotics kit uses the vibration and spin generated by its motor to create works of art. 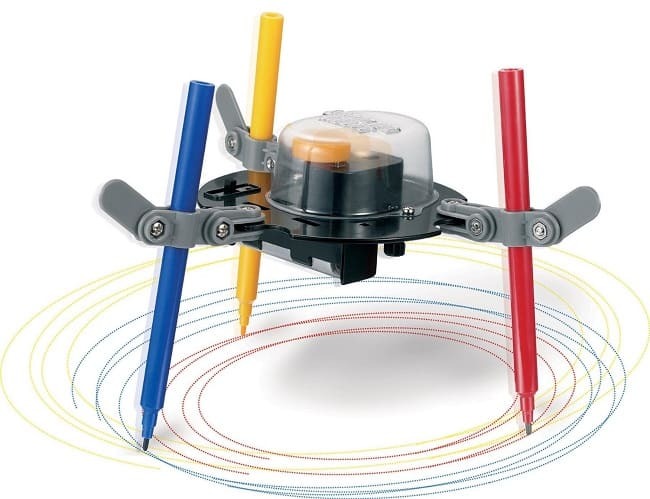 Adjust the angle and height of the robot’s colored pens to make new patterns. Not only does this kit foster creativity and teach mechanical principles, it’s an excellent opportunity to show kids how toys are assembled and function. Have you been looking for an initial necklace? I’ve been wanting one, and these trendy Large Sideways Initial Necklaces are just perfect. And, these are a great deal right now at just $11 (reg. $23). These trending initial necklaces are so perfect for a day out with a jeans and tee, or dress it up for a night on the town with your favorite dress. 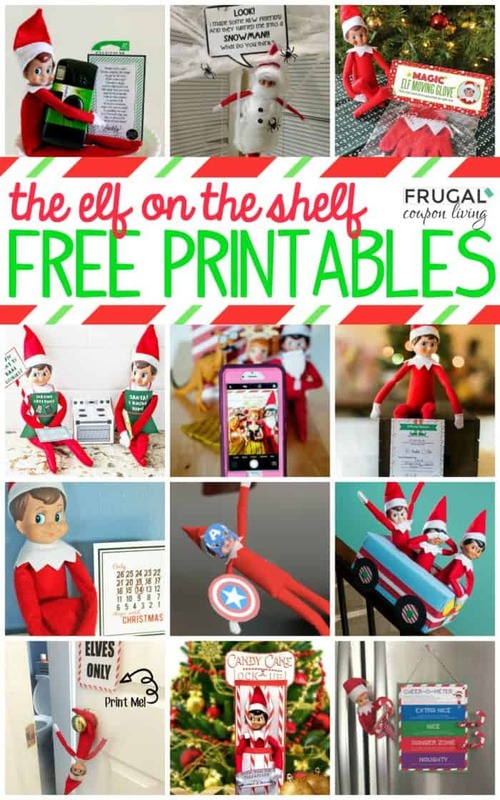 These are a great gift idea for the women in your life or yo can treat yo’ self! 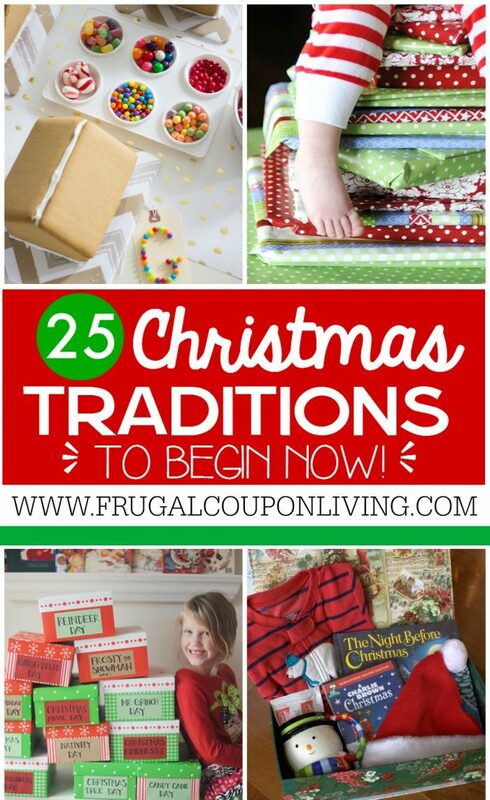 And, they are so versatile that they can be worn alone or are perfect for layering! Grab these Large Sideways Initial Necklaces while they’re on sale! 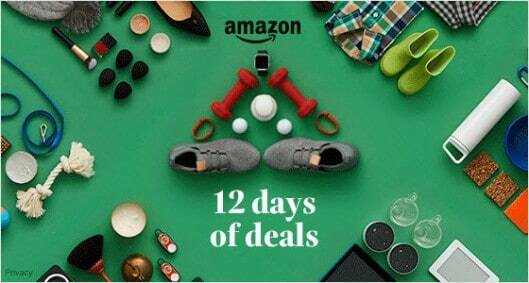 If you have kids and adults in your family who love to play computer and video games, this is a great time to grab some new ones for Christmas. Today, you’ll find video games, board games, accessories, magazines and more on sale. 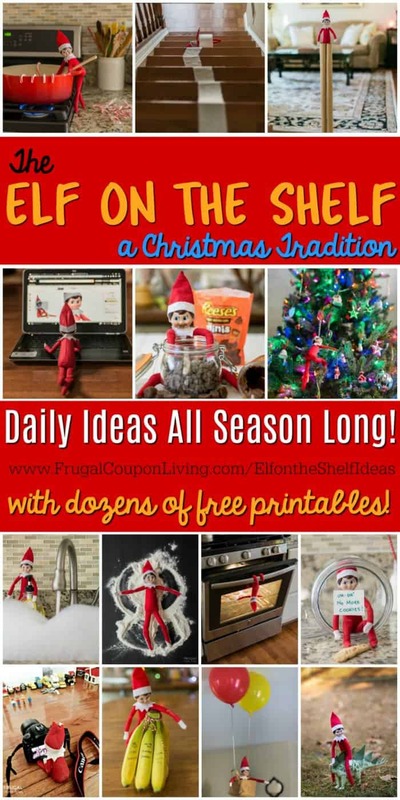 Magazines make great gift ideas because the gift keeps coming all year, and this one is perfect for everyone who is into the business side of things. 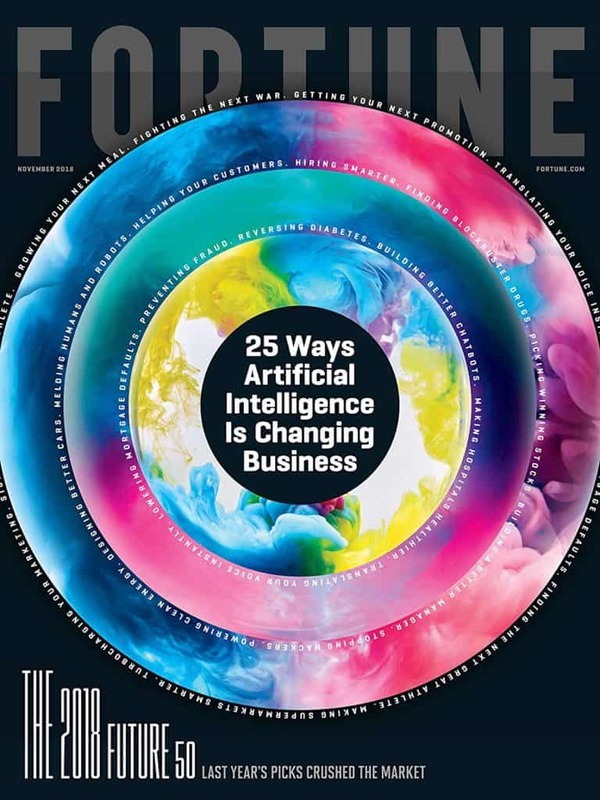 Fortune Magazine keeps you up-to-date on all things business as well as giving you editorials and information on technology. Looking for a new keyboard for your gaming? 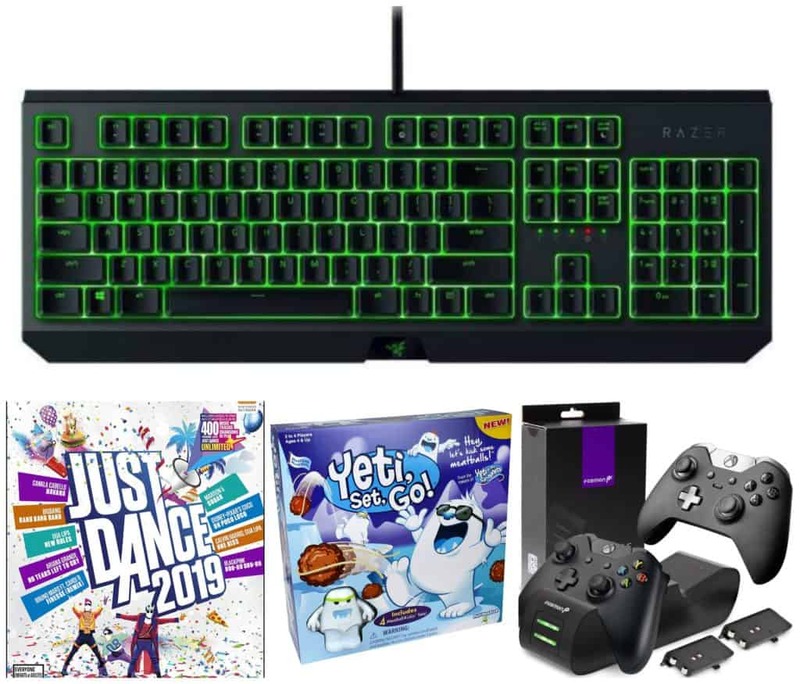 This Razer BlackWidow Essential Esports Gaming Keyboard has mechanical switches designed for gaming, backlit keys, programmable keys and durability – perfect for when you’re playing games. 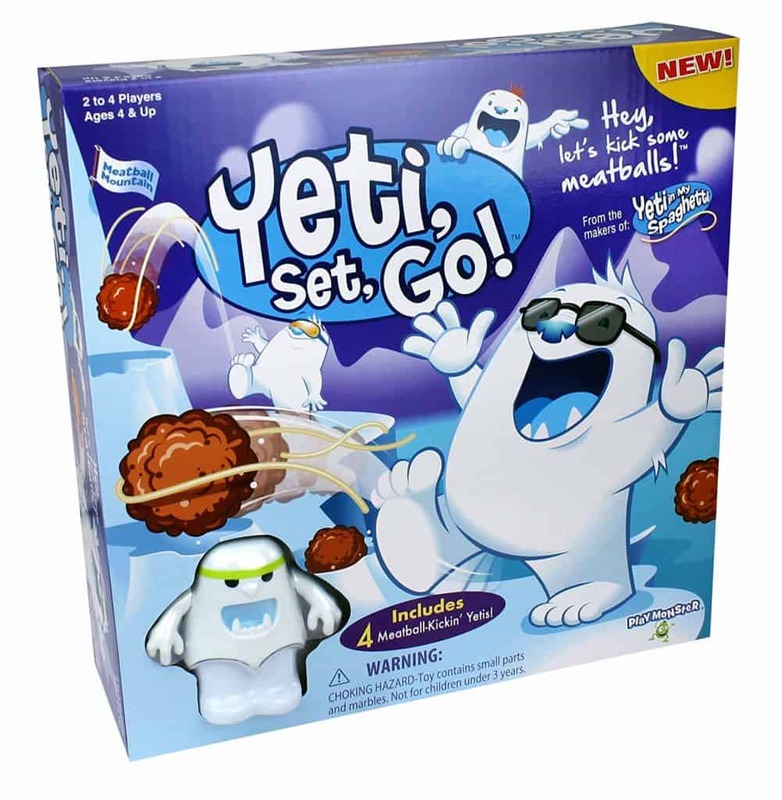 Kids will love this PlayMonster Yeti, Set, Go! Skill & Action Kids Game. Place the meatballs in each yeti’s reservoir, and players bop their yeti’s head to make them kick the meatballs! The first player to land meatballs on all four ledges in their Mountain quadrant wins! 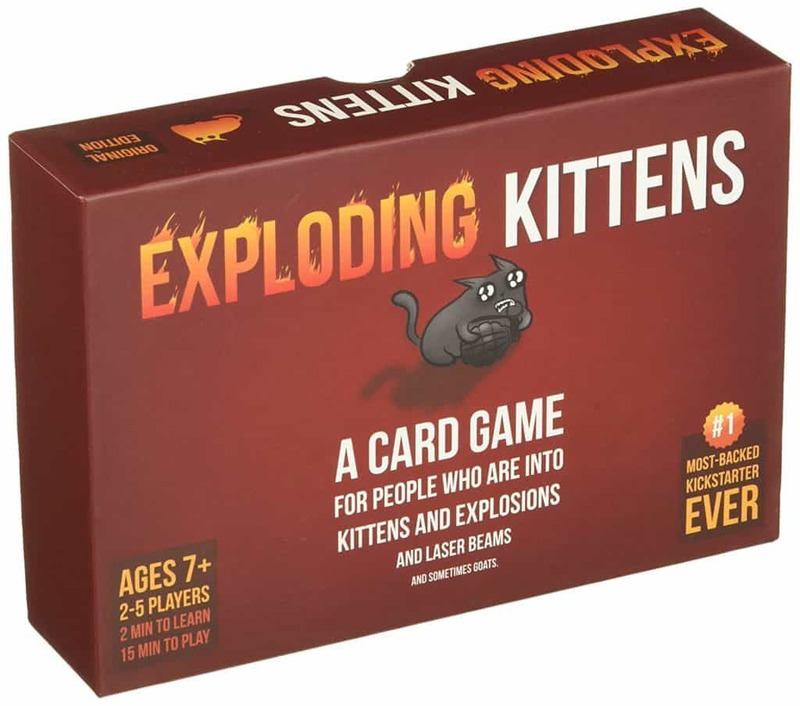 The Exploding Kittens Card Game sounds like so much fun! It’s a highly-strategic, kitty-powered version of Russian roulette that everyone in the family will love. Hate having to continuously buy batteries for your game controls? 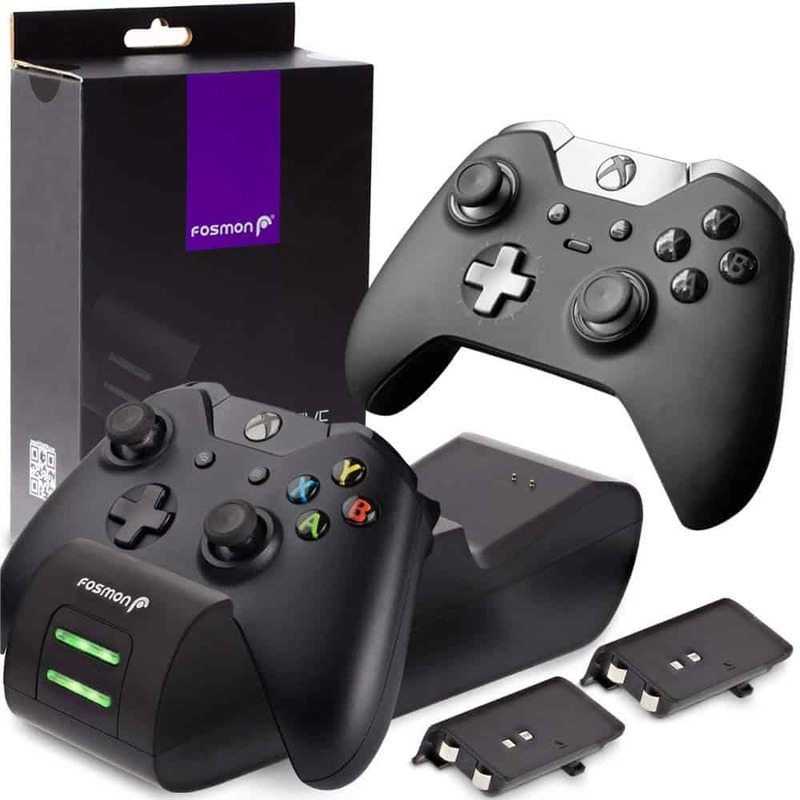 The Fosmon Xbox One/One X/One S Controller Charger gets rid of that! This has a charging station works for Xbox One / One S / One X controllers. 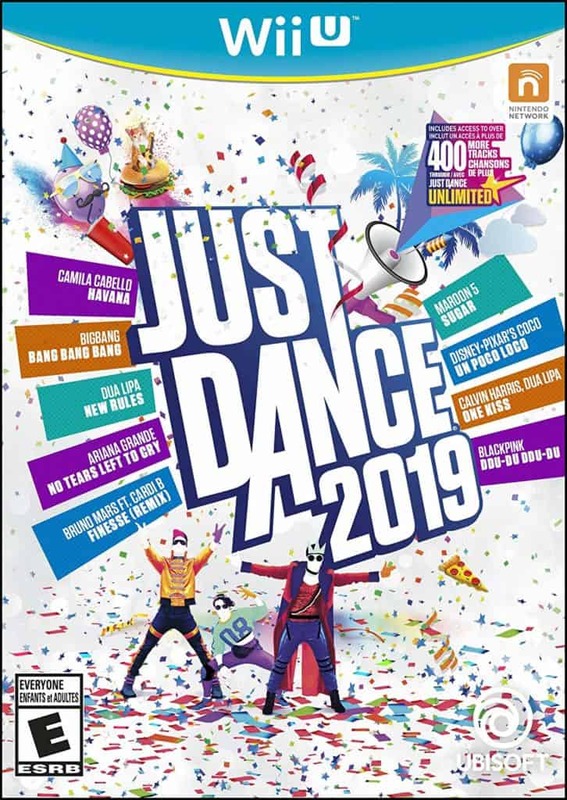 We LOVE Just Dance games in our house, and I’ve been wanting to get Just Dance 2019 to add to our collection! Not only is this game fun, but it’s a great way to get moving and exercise during the day. 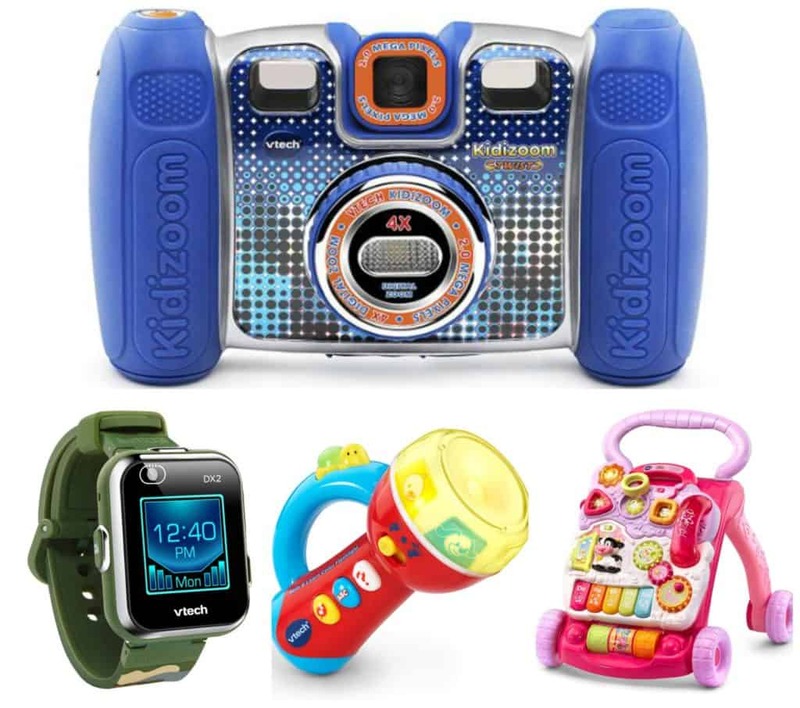 VTech is one of my favorite brands of toys because kids can learn while they’re playing and having fun. 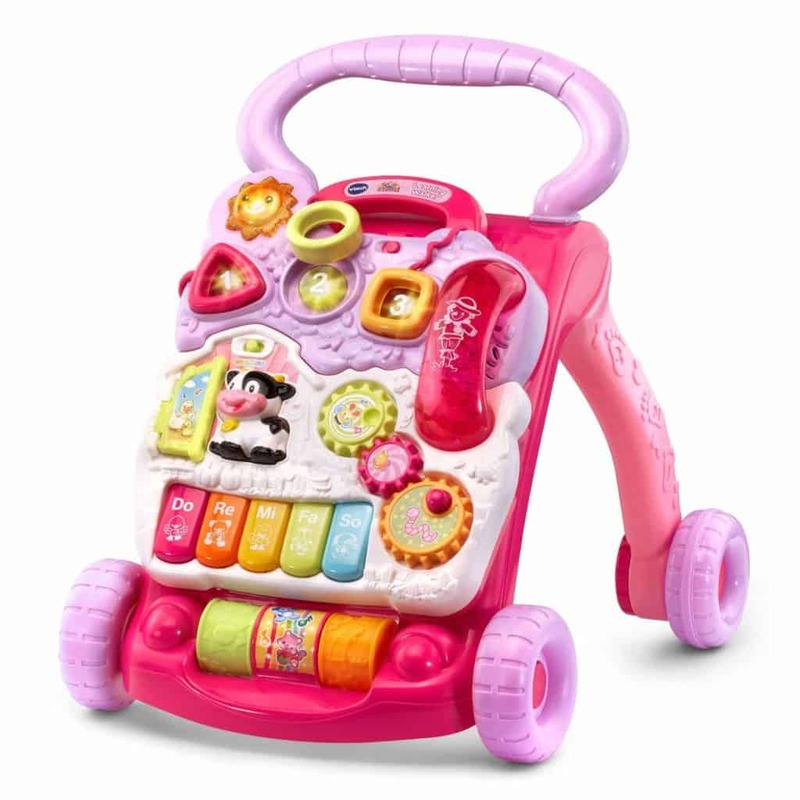 And, today you can get up to 30% off VTech toys. Do your kids love to take pictures? 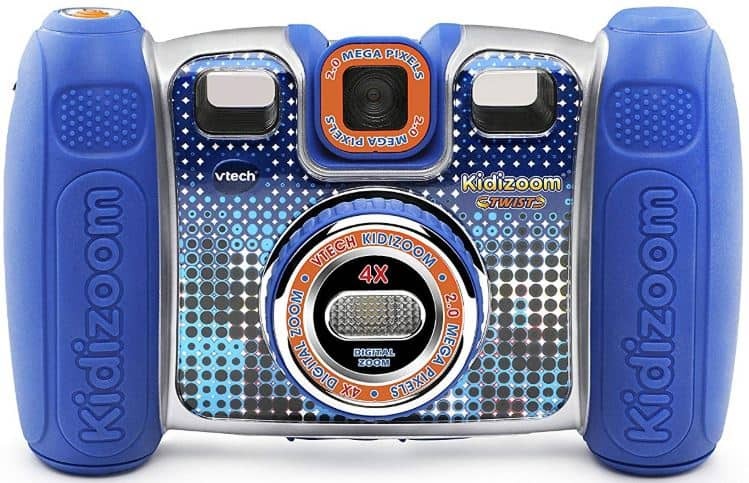 The VTech Kidizoom Twist Connect Camera is the first starter digital camera. 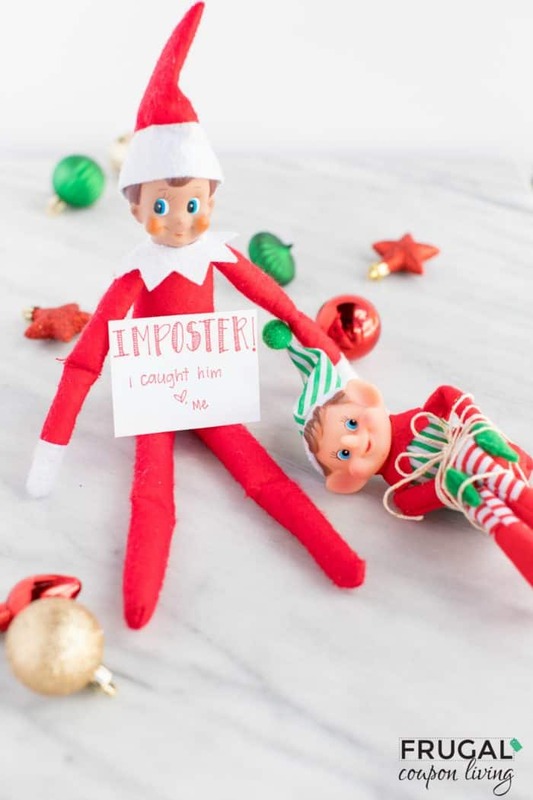 We got this for our daughter when she was younger, and she used it ALL the time! Is your little one learning how to stand? The VTech Sit-to-Stand Learning Walker is a great way for them to stand with support and start learning how to walk by pushing it around. And, there some really fun toys on it for them to play with! 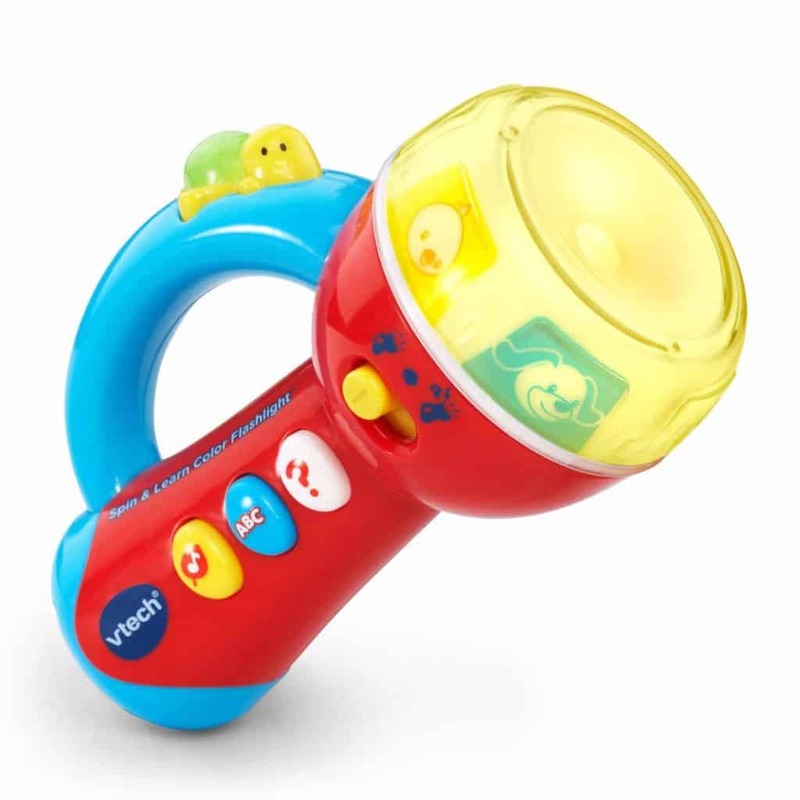 Kids will have a lot of fun holding their own flashlight with the VTech Spin & Learn Color Flashlight. This toy has six different colors, and introduces colors and animals. 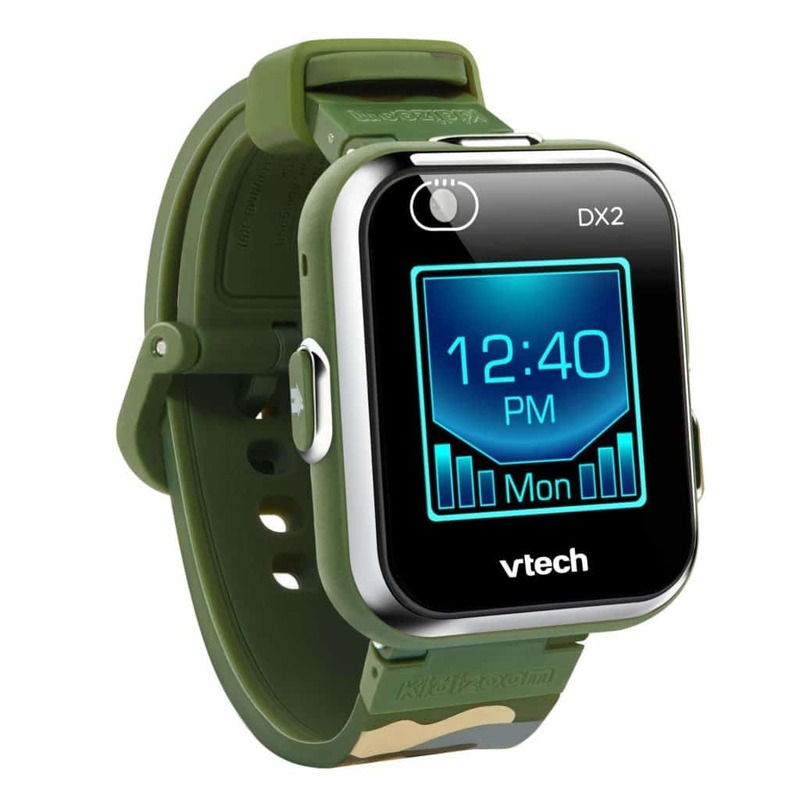 And, your kids can take pictures, learn how to tell time, count steps, play games and more with the VTech Kidizoom Smartwatch DX2. 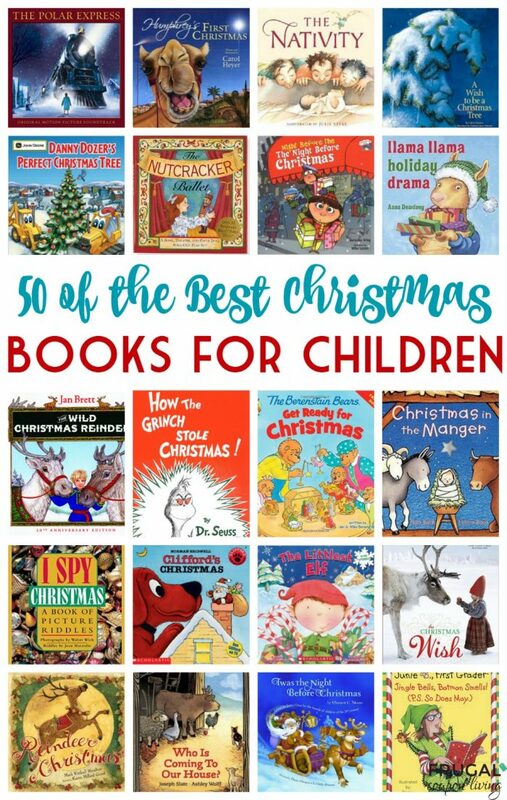 This would make a super fun Christmas gift!